The black steel pipe is also widely used in petroleum industry. It can be a lot of oil through the remote areas. Steel black pipe can be applied to other areas including house inside and outside the gas distribution, water and sewage systems. Black iron is bare steel, also known as black steel. Steel pipe, a black oxide scale on the surface of its finish is this type of pipeline. The black steel pipe is vulnerable to rust and corrosion, so the factory also coat black steel pipe with protective oil. 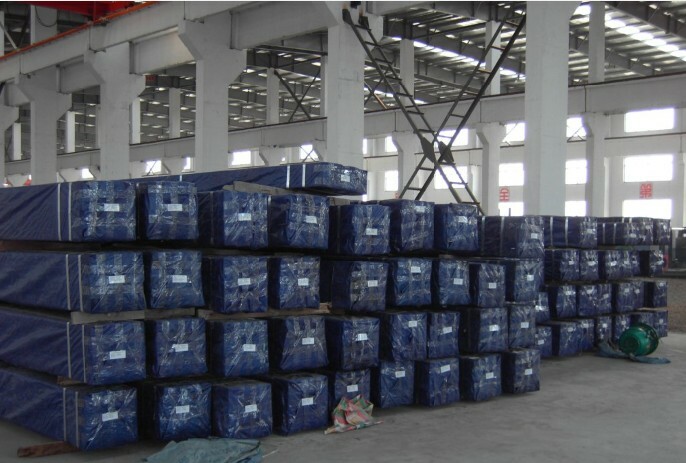 Black steel pipe will be not easy to rust and there is no need to maintain it frequently, so it is one of the best choices to use black steel pipe to transport gas, water and so forth. Black steel pipe is widely used such as flow of air, gas, water and steam by using black steel pipe inside and outside the gas distribution house and circulation of hot water boiler system. 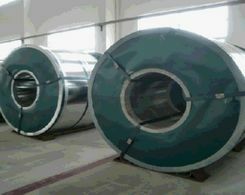 It is also used for line pipe in the oil and the oil industry. It is not used for drinking water or discharge waste or ventilation circuit. Black steel pipe is of high strength. It is the ideal to use it to transport water and gas in rural and urban areas and protect the wire and tube with high pressure steam, and air. It is also widely used in petroleum and petroleum industry. It can be a lot of oil through the remote areas. Black steel pipe maintenance is free, so it is very much economic, you do not need to use a lot of labor and money to maintain black steel pipe. Steel black pipe can be applied to other areas including house inside and outside the gas distribution, water and sewage systems. The traditional method has greatly increased the progress of science. Now, we still use the method to make pipe. However, according to the diameter of the pipeline, some process can produce welded tube with incredible speed, 1100 feet per minute. 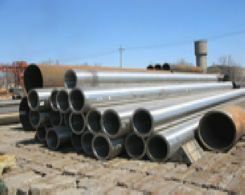 It greatly improves the steel pipe production, but also improves the quality of the final product. A special X-ray apparatus used for modern manufacturers can ensure the uniformity of wall thickness in order to increase the quality control requirements and the development of modern manufacturing equipment and invention of electronic products. And water testing machine is used for the strength of the test tube. Machine fill the tube with water is under high pressure. If the tube is, it passed the test. If not, the pipe is a scrap.